With productivity more important than ever, diary farmers must maximize their milk production, and beef fattening enterprises must maximize their daily weight gain. One of the most important inputs to improve productivity is the feed ration. 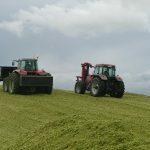 In the ration, silage provides a source of protein and carbohydrates, and is generally the major source of fibre in the diet. Nutritionists vary the relative amounts of the various components of the ration to ensure that the best possible ration is provided. Getting all these factors right is not easy, but there are some guidelines that can help. Your local rural retailer is ideally positioned to give good advice on correct agronomy for your area. Pacific Seeds are an excellent source of information on crops and varieties. Ensiling uses nature’s own process of fermentation to preserve the nutritional value and dry matter yield of a crop. It requires the right types and numbers of bacteria in the correct conditions to ensure the best fermentation process. All these factors combine to produce high quality feed. Grevillia Ag can help you obtain the greatest possible returns. 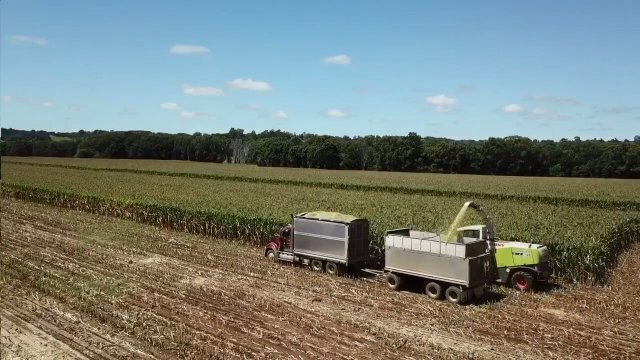 We can assist you with your silage program by providing in-field assistance, silage inoculants, silage protection products, product training and post-chop advice. 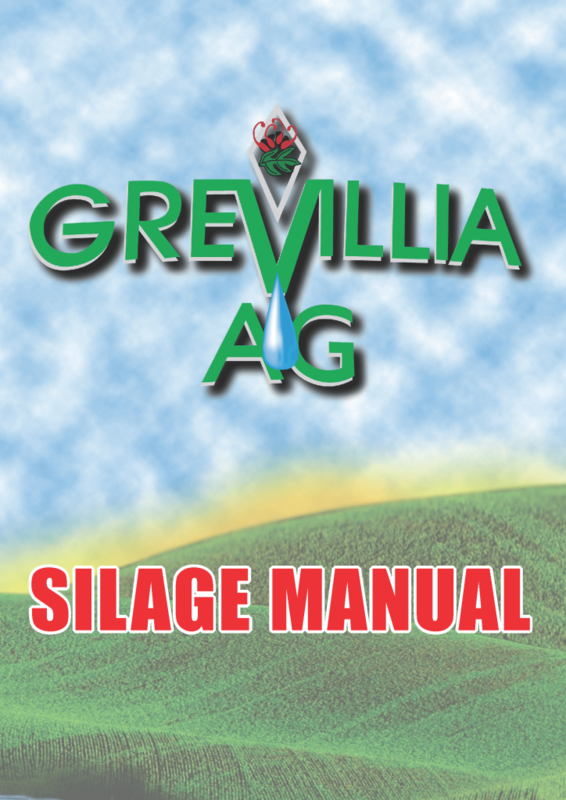 To assist you in making the right choices, Grevillia Ag has published its “Silage Manual”, which provides detail on the various inputs and factors that help you to make the best possible silage. 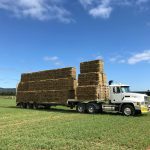 Silage Contractors – we can assist you to locate a quality contractor close to you who provide a quality service. 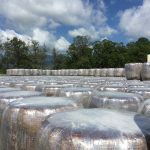 Good quality silage needs to be well compacted and sealed from air, otherwise the feed quality will degrade as the fermentation process can’t proceed properly, and unwanted bacteria can grow and destroy the silage. E.g. a pit that has mould and yeasts present must have air for these bacteria to grow, so this would indicate that the pit or stack has not been compacted and/or covered properly to exclude air. 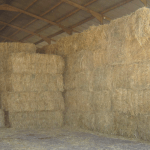 To assist in achieving a good fermentation, use of a quality silage inoculant is recommended. There has been significant research around the world to prove that silage inoculants work. Australia is no different, and the research is as applicable to Australia as it is to Europe or the USA. 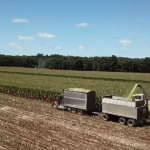 Why use a silage inoculant? Significantly reduce secondary fermentation, or “heating at feed-out. Livestock will eat the lot. 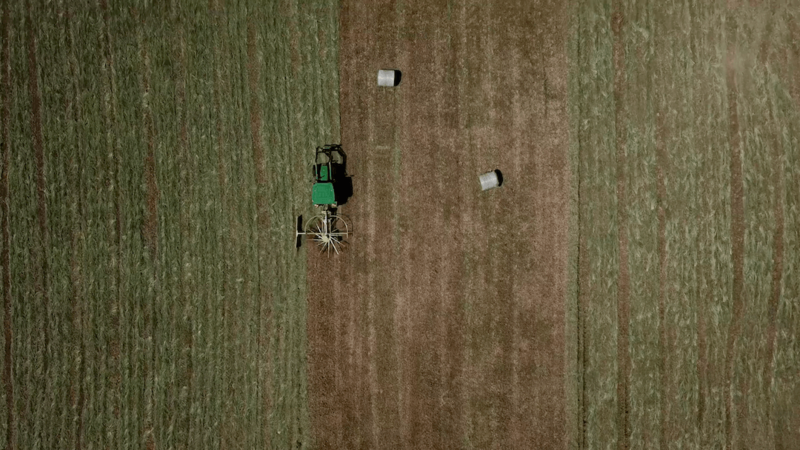 Additionally research has proven that if silage bacteria are applied freshly growing, they can assist in making better silage through faster action compared to freeze dried bacteria that are applied dormant. This research is shown in the following scientific papers. 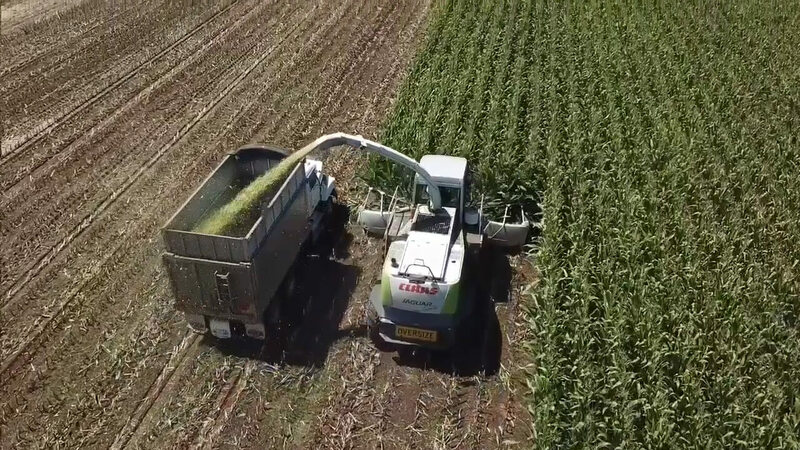 Kizilsimsek M, Schmidt R J and Kung L Jr.
One of the biggest problems in achieving these results in commercial situations in the past has been the ability to have a commercial silage inoculant with a reasonable shelf life that could be applied to silage in a fresh growing state. 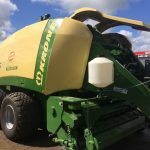 To help you with making silage, we have developed the following technical information that you can download and print to keep on hand. This is no longer the case. 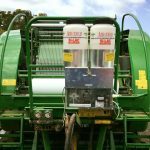 Grevillia Ag, through its researcher Dr John Reichelt, has developed a unique technology that enables silage bacteria to be commercially produced, freeze dried and through pre-mixing, be applied to silage in a fresh growing active state. It is Si-Lac Technology, available in the market as Si-Lacand Si-Lac Extra. 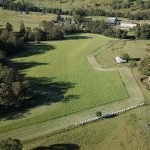 Why should I use Si-Lac® Extra with Lactobacillus buchneri when making silage and hay?